Weight Scale With A Measuring Tape. Concept Of Diet. Vector. Royalty Free Cliparts, Vectors, And Stock Illustration. Image 52440268. 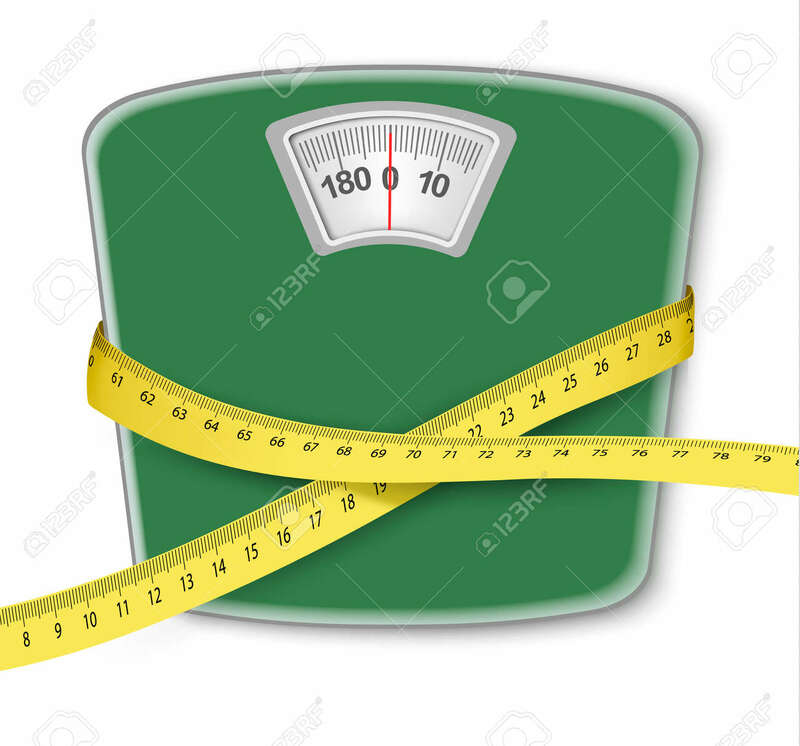 Vector - Weight scale with a measuring tape. Concept of diet. Vector. Weight scale with a measuring tape. Concept of diet. Vector.